If you’re looking for a large industrial space in the Hudson Valley, Basilica Hudson is the answer to your search. And, if you’re planning a Basilica Hudson wedding, I’m the photographer you need. 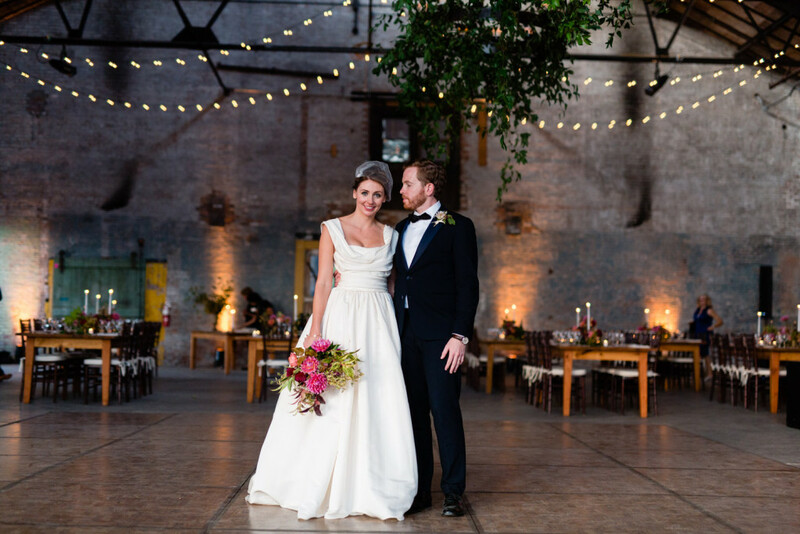 I’ve photographed several weddings at Basilica Hudson. The space, due to its size and composition, presents a few difficulties when it comes to lighting, but I have the technical expertise to work around those potential problems. 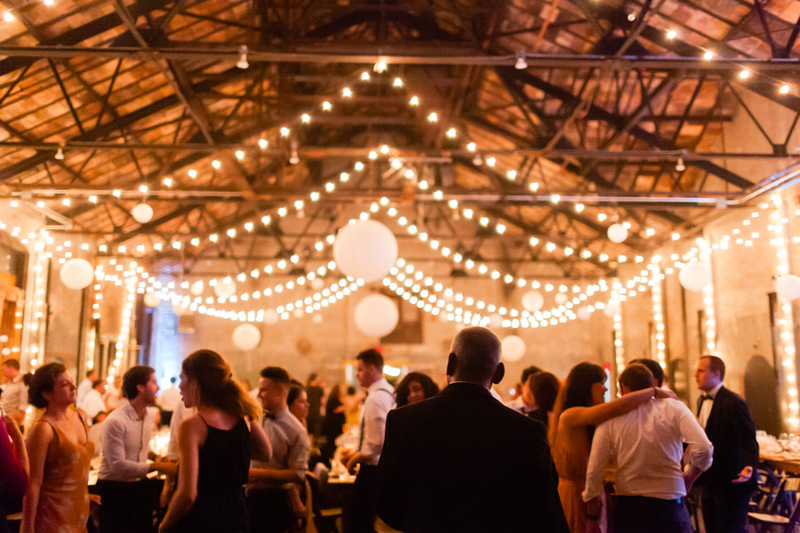 The space can be anything you want it to…one of the benefits of choosing an industrial space for your wedding venue. 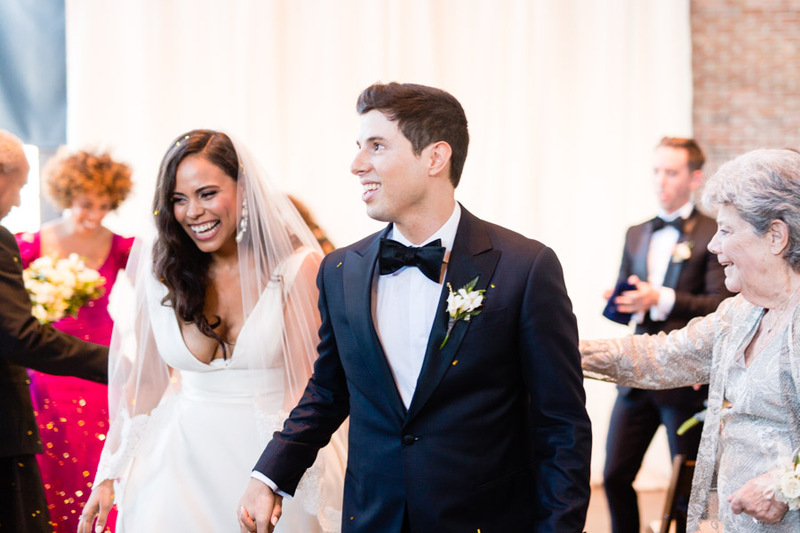 I’d be happy to give you my thoughts on things to keep in mind when planning your Basilica Hudson wedding, including other vendors and just some advice depending on the time of year when you plan to have your wedding. Whatever you choose to do to decorate the space, get in touch with me about photography today! It will only take a moment, click here to contact me.